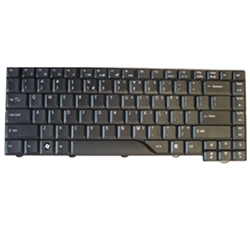 Description: New Acer Aspire laptop replacement keyboard. US Version. This keyboard has a glossy finish. Part #'s: KB.INT00.261, KBINT00261, NSK-H391D, 9J.N5982.91D, 6037B0028901.